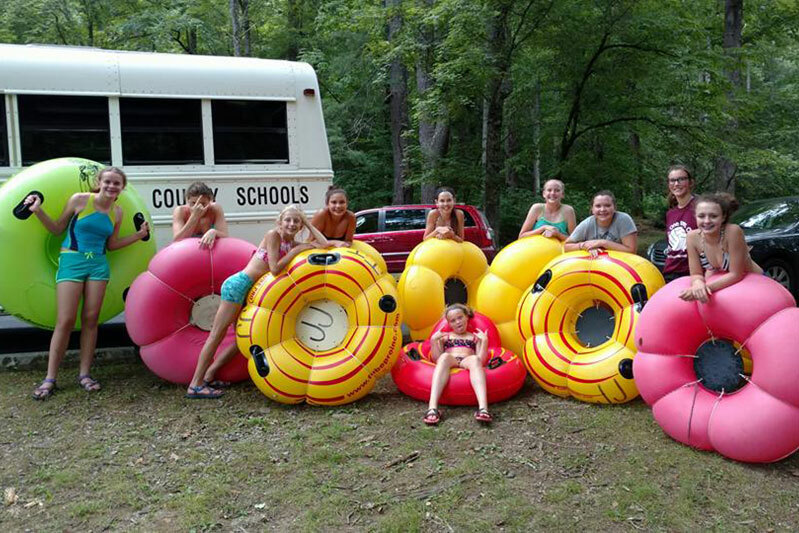 Rent a tube and it's yours for the day – great fun for just a few bucks. T he Marr family has been operating JJ’s Tube Rentals for more than 25 years. 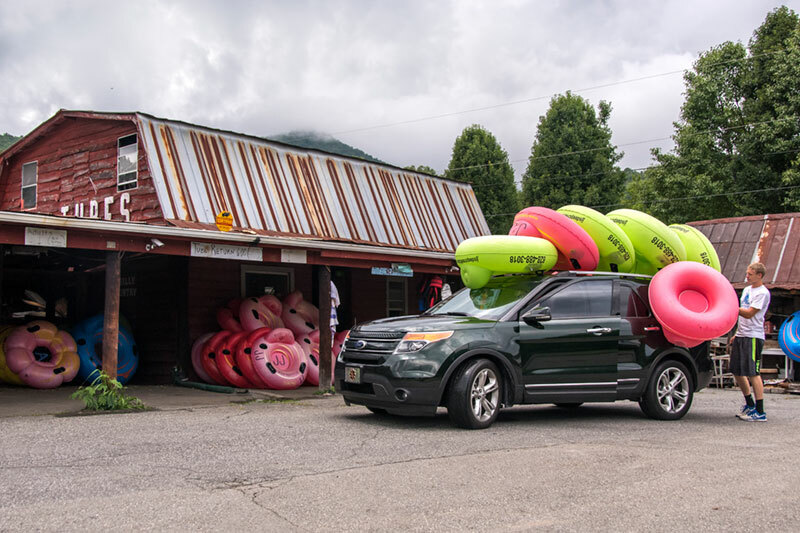 We are within a half-mile of the best whitewater tubing in the Smokies, and are happy to give you helpful advice about the tube ride down Deep Creek. 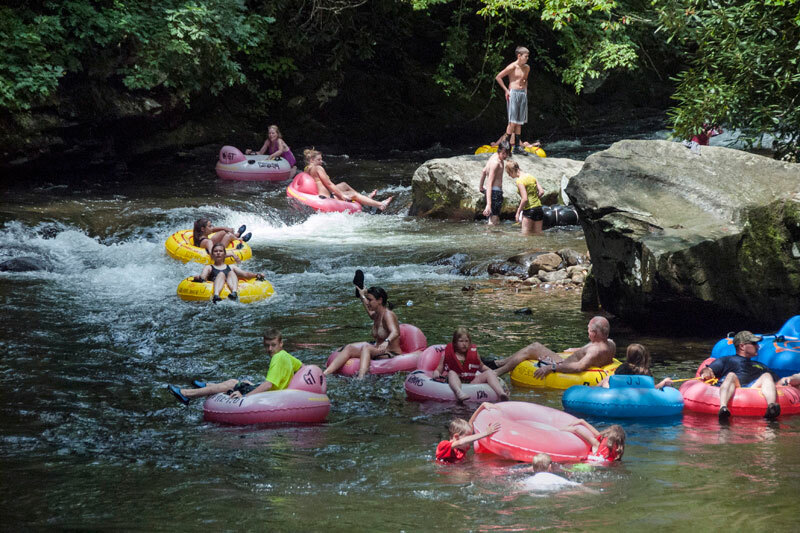 You can rent the tubes for an entire day and ride Deep Creek as many times as you like. You’ll have fast-moving moments as you shoot down the cascades, and lazy, slow-moving moments as the creek widens along the ride. And there are some swimming holes and sunning rocks to enjoy along the way. 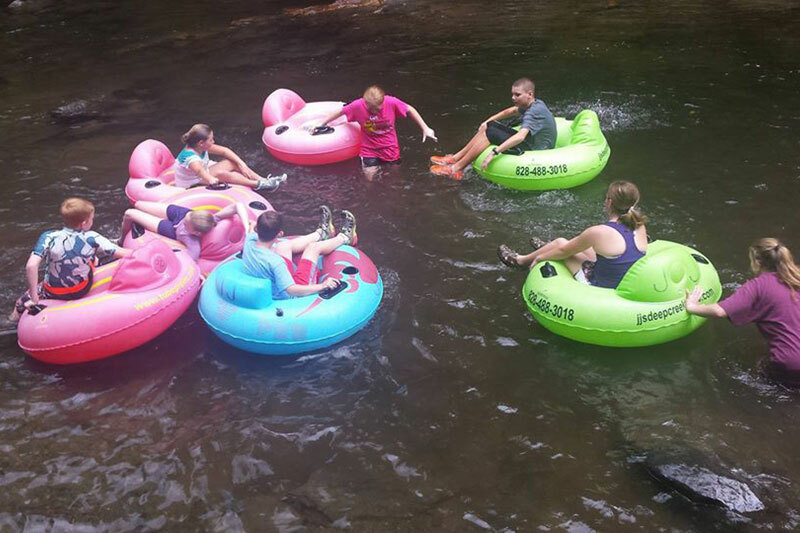 Smoky mountains tubing is great fun for the entire family! Directions to JJ's Tube Rentals. "This was our second time in the Chestnut Cabin, and we loved it more this time than before. We went tubing at Deep Creek (such fun). There is a sense of peace here that in indescribable. We never want to leave. We will be back soon".